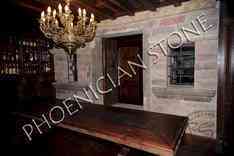 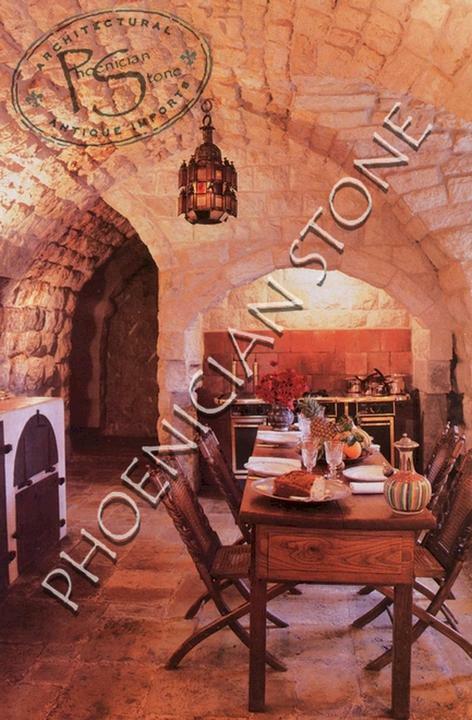 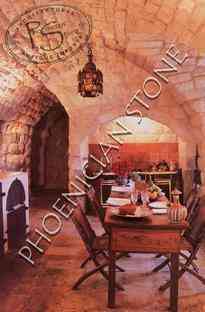 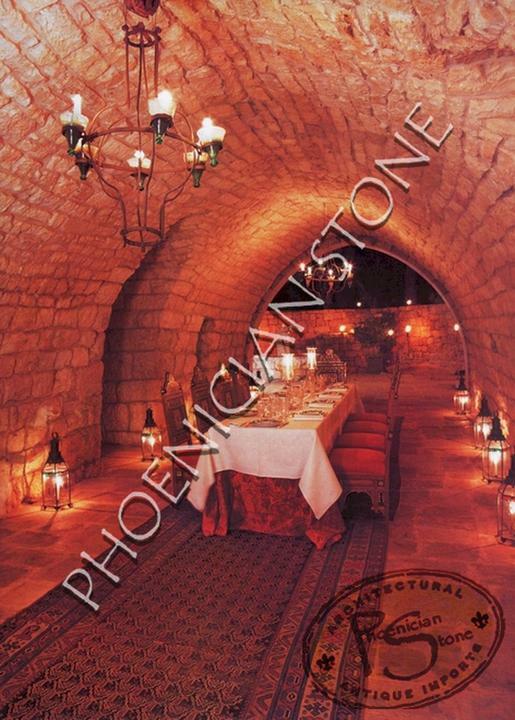 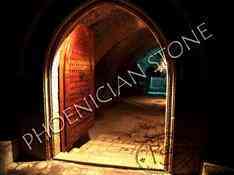 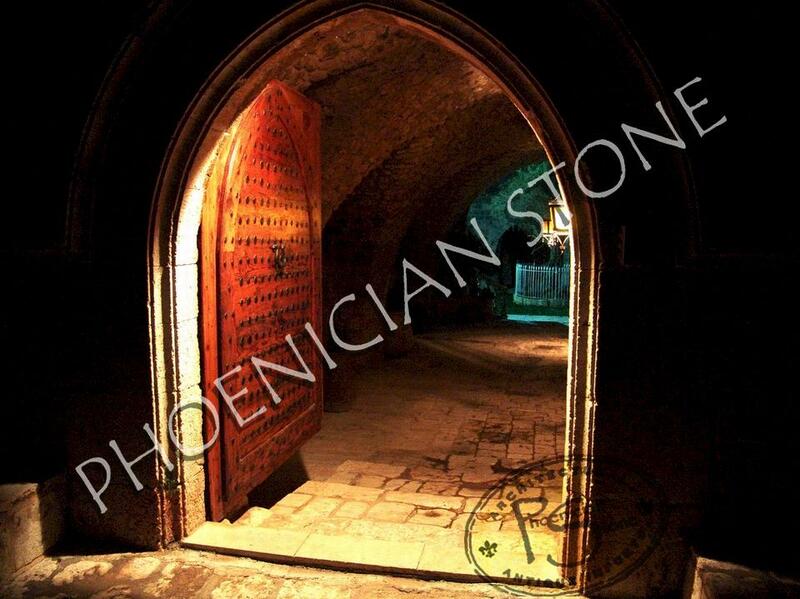 Wine Cellars Design is brought to you exclusively by Phoenician Stone, purveyors of fine stone architectural elements since 1943. We offer genuine, reclaimed stone functional art, as well as handcrafted replicas to suit every budget. 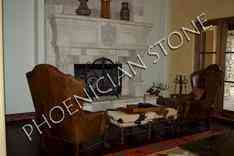 We are pleased to have the opportunity to bring Old World charm to your home. 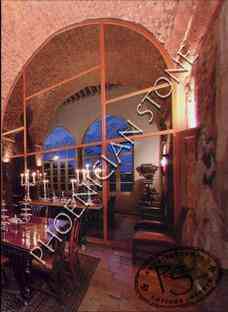 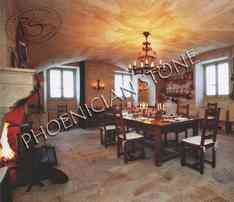 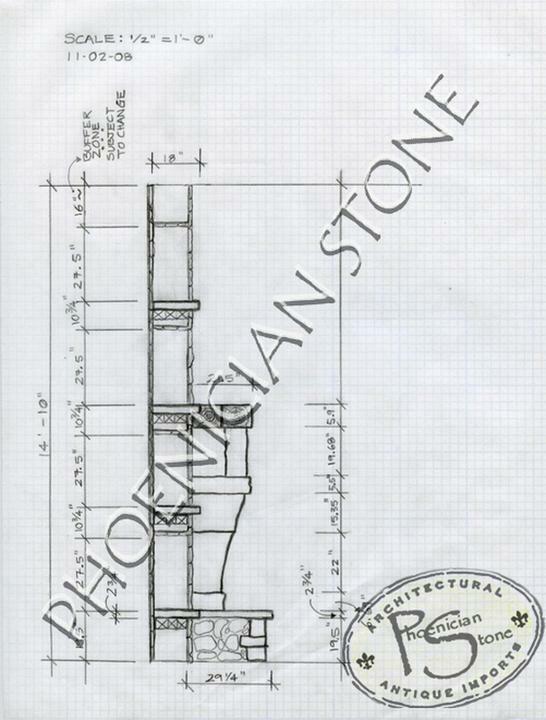 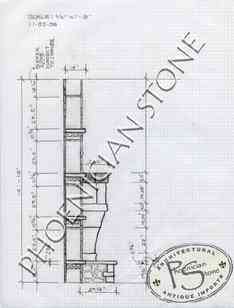 We specialize is custom wine tasting room design and wine tasting room construction. 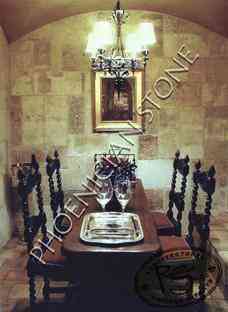 We can handle every aspect of the design and construction of your new custom wine tasting room project. 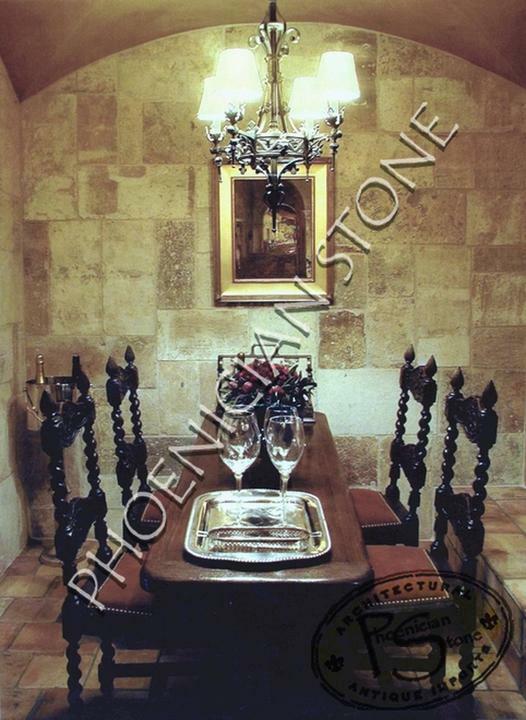 We will construct your new wine tasting room from Ancient Jerusalem biblical limestone pavers, reclaimed antique limestone Corsican or Tuscan cladding, a wrought iron or carved wood entryway, and a hand carved stone table. We will adorn your new wine tasting room with genuine Ancient Artifacts, a Classical stone fireplace, Ancient Roman Columns, 4th Century Byzantine Mosaic Art, and a hand-carved stone wall fountain. 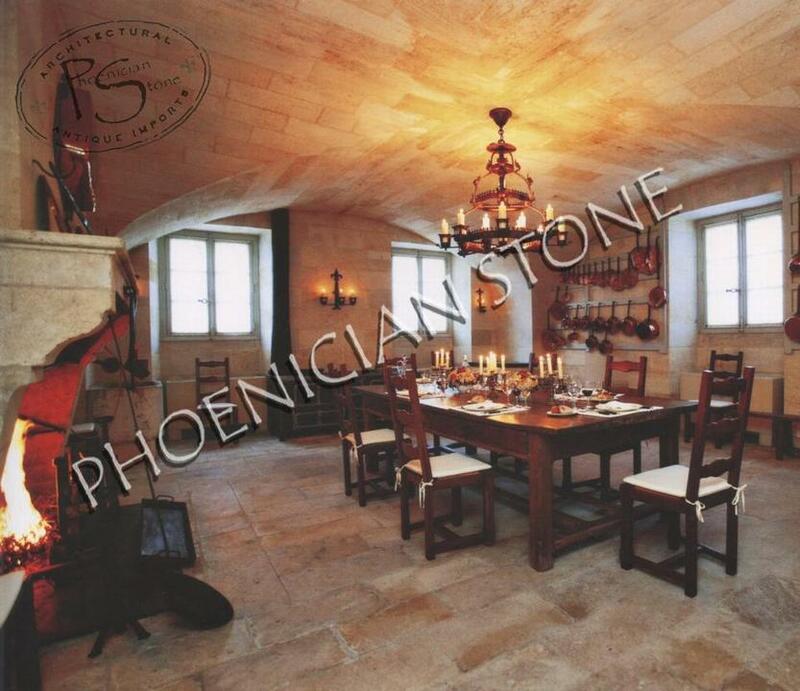 Our designers, stone carvers, wood crafters, and installation experts will work together to bring you the wine tasting room of your dreams.